The prices that businesses pay for petrol and diesel rose 6.9 per cent and 7 per cent, respectively, in the September 2018 quarter, says Stats NZ. This made the latest quarter the fourth in a row with rising fuel costs. Other petroleum products such as aviation fuel and lubricating oils also rose this quarter (up 3.7 per cent). Petrol and diesel costs for businesses rose 22.5 per cent and 37.8 per cent, respectively, in the year to September 2018. 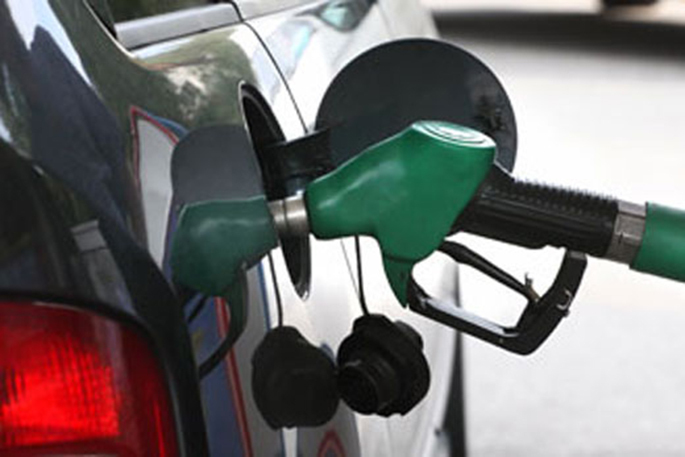 Other petroleum products rose 14.3 per cent for the year. Fuel is a major contributor to the costs that businesses pay to produce their goods and services, says Stats NZ. Both input and output prices (up 1.4 per cent and 1.5 per cent, respectively) for businesses showed relatively strong increases in the September 2018 quarter. While a wider or narrower gap between input and output prices affects business profitability, volumes are also a factor. "The transport, postal, and warehousing industry had a 3.1 per cent increase in input costs in the latest quarter, affected by the fuel increases. "The increase flowed through to customers – output prices these businesses charged for their services rose 2.9 per cent this quarter. "For postal businesses, maintaining profitability in the face of decreasing mail volumes contributed to this industry’s rise in output prices." Consumers price index: September 2018 quarter reported transport and petrol increases of 2.4 percent and 5.5 percent, respectively. Electronic card transactions: September 2018 showed a seasonally adjusted rise of $65 million across the retail fuel industry over the September 2018 quarter.